Ann Elizabeth Moulton, 92, went home to be with the Lord Saturday, August 4, 2018. Ann has spent most of her life in the North Georgia area with her loving family. 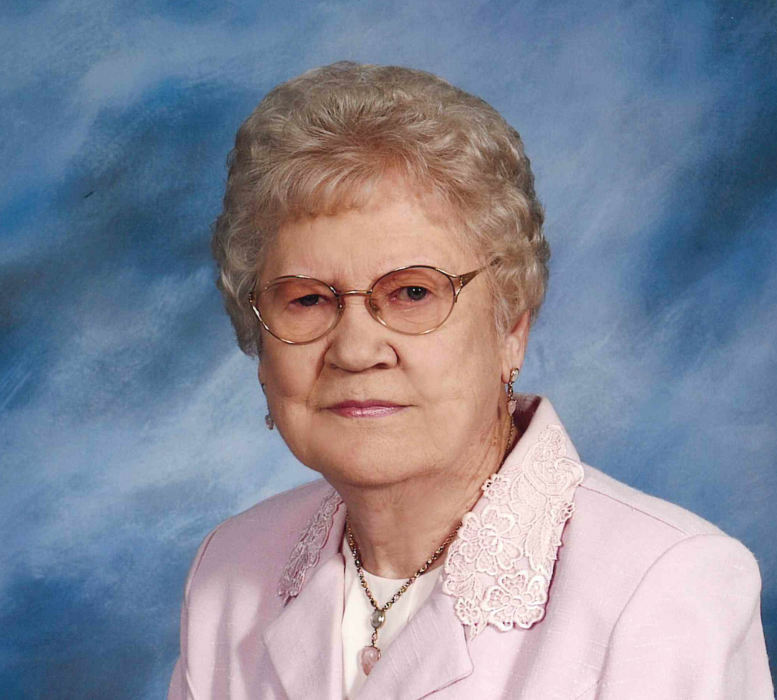 Mrs. Moulton was a member of the Burning Bush Baptist Church for more than 20 years. She was an avid gardener who also loved to crochet and sew. Ann was preceded in death by her loving husband C. Foster Moulton. Survivors include her son, Richard (Brenda) Moulton of Chickamauga, GA; daughter, Jan (Steve) Rosser of Flintstone, GA; grandchildren, Melody Greg, Jason (Lisa) Moulton, Todd (Laura) Eldridge, and Jeremy (Rachael) Eldridge; great-grandchildren, Zack, Ashley, Ryan, Emilie, Reece, James and Davis. Funeral services will be held at the Heritage Chapel at 2pm on Monday, August 6, 2018 with Reverend Dennis McNulty officiating. The family would like to give a special thank you to her caregivers, Lynn, Sue, Ruby and Janet for their loving care. The family will receive friends from 12-2 on Monday before the service at Heritage Funeral Home. Interment will be at Lakewood Memory Gardens, South.